Keep up to date with all the news from Dukes at Queens including upcoming events, special offers and news about our team. If it's worth knowing, we'll let you know! 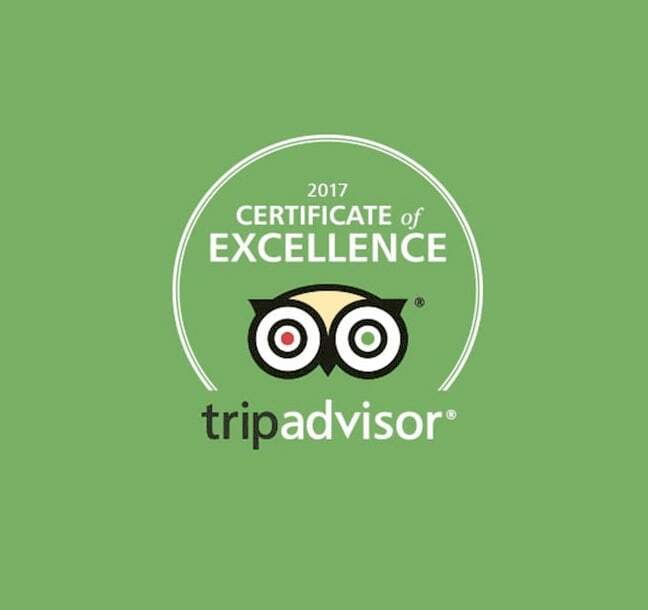 We’re delighted and proud to announce that Dukes at Queens, one of Belfast’s best boutique hotels, has been awarded a Tripadvisor Certificate Excellence 2017.